One of Australia’s most influential golf clubs began with an assembly of ‘golf mad cranks’ at the home of Marrickville Doctor Charles Adam Patrick in 1897. Now, more than a century later, it is a club with a host of traditions, the third-oldest in Sydney, and unique in that it has existed at three different sites. 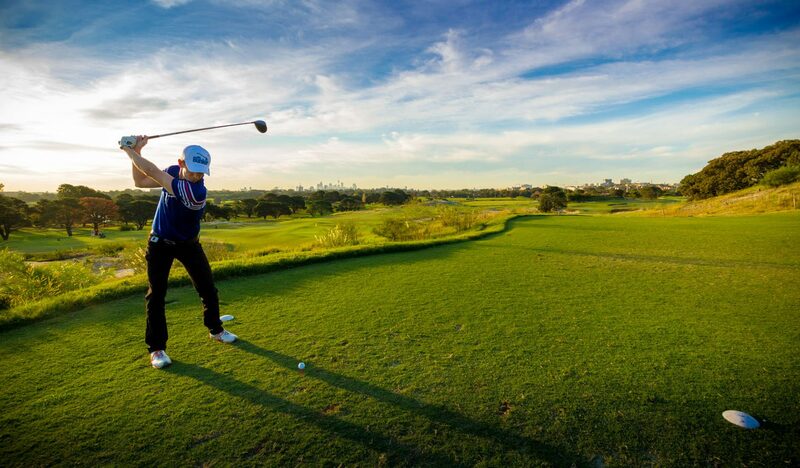 Under its original name of Marrickville Golf Club, it was a 12-hole course amid what were then the estates and grand homes that dotted the hills of Tempe. One of these was the notorious ‘cliff hole’, which required a lofted iron shot to carry up the rocky face of a 15-metre cliff. The function room, with its open fireplace and parquetry dance floor, can seat up to 140 guests or host 160 for cocktails. The Bohemian crystal chandelier in the foyer adds a touch of grandeur, creating the perfect mood for your special day. 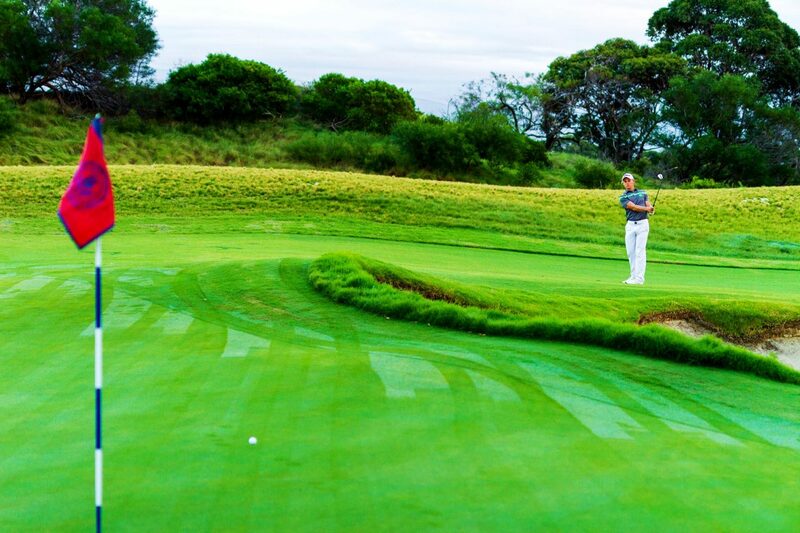 A fully sand-based golf course, meaning that the course will be dry even after a significant amount of rain. 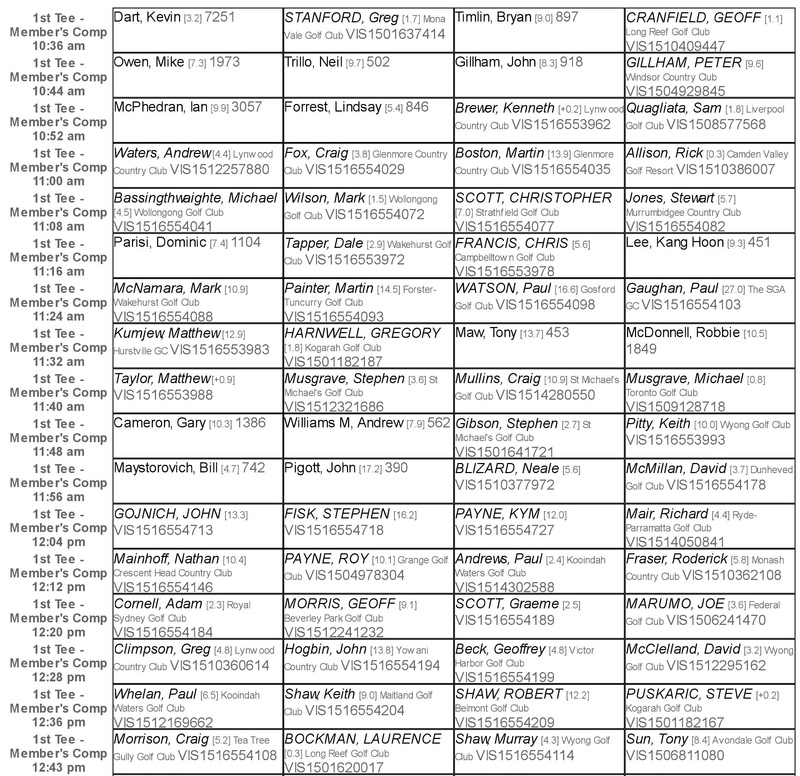 Group One course redesigned by Ogilvy, Clayton, Cocking and Mead. 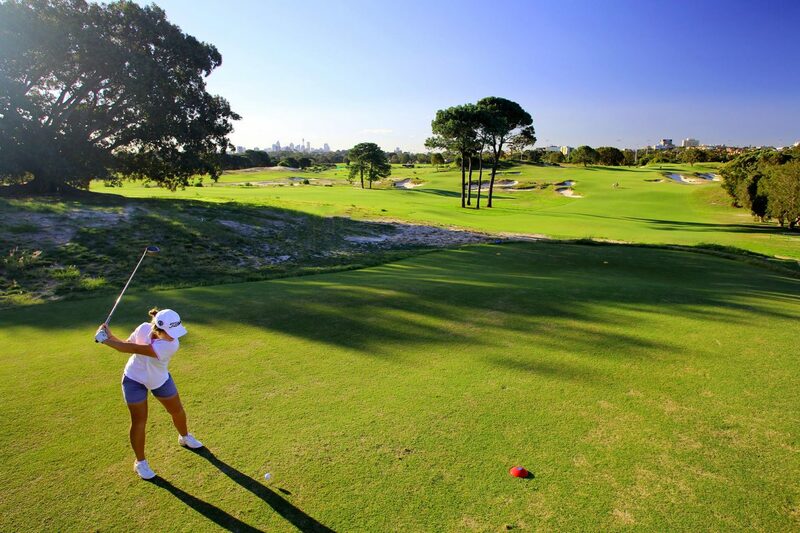 Course situated within 8km of the Sydney CBD. 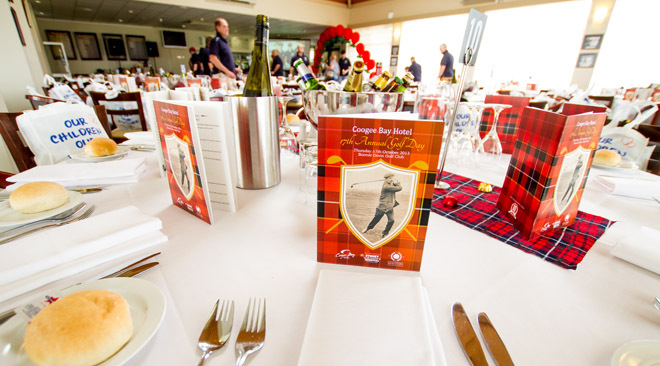 Bonnie Doon Golf Club is the ideal location for all corporate golf and charity golf days. 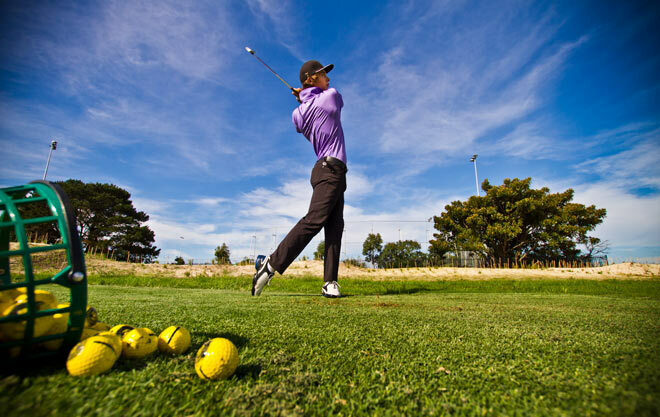 Conveniently located close to the city as well as Sydney’s international airport, we cater for all group sizes. 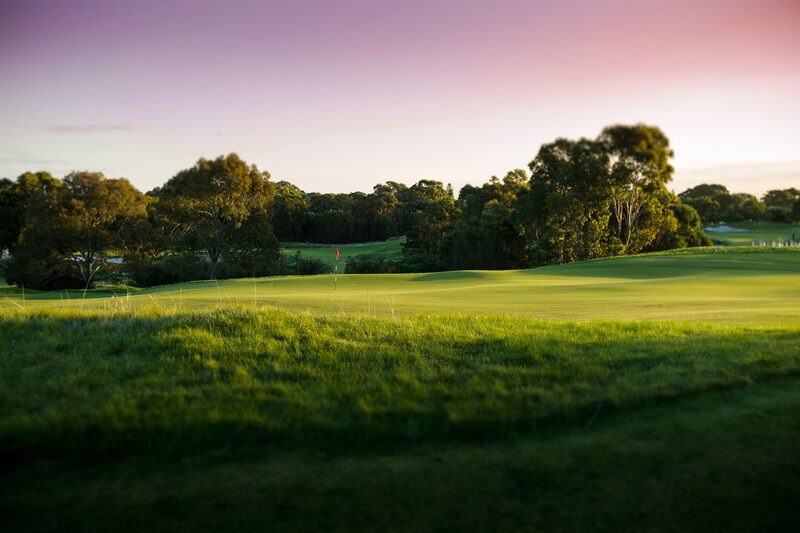 If you have any questions about golf days at Bonnie Doon or wish to enquire about availability, please contact our Corporate Golf Manager Blake Ballinger on (02) 9349 2101 or email blake@bdgc.com.au.